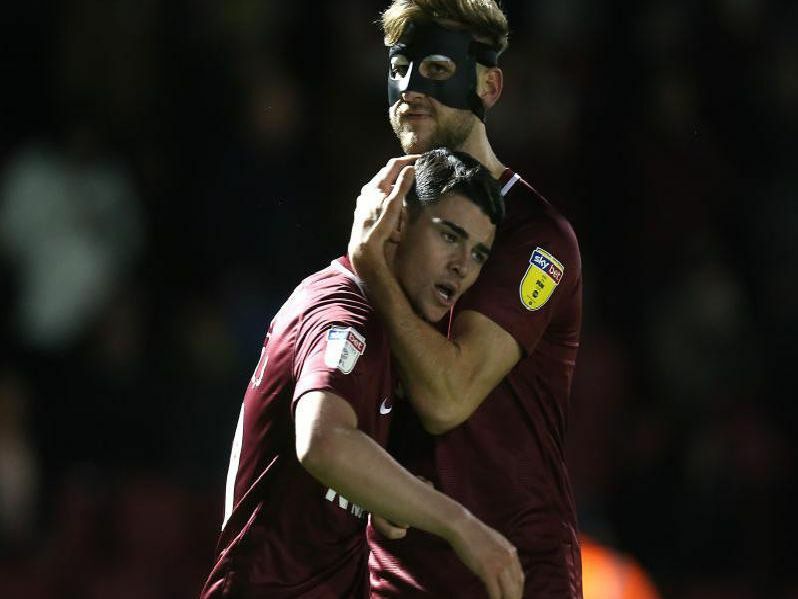 Joe Powell smashed home a late thunderbolt as Cobblers stretched their winning run to four games with a dramatic 1-0 victory over Newport County on Tuesday. Who stood out and who wilted at the PTS? Find out with James Heneghan's player ratings - scroll down and flick through our picture gallery to see how each player performed.